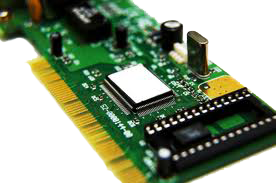 Cre@tive technologies can provide hardware solutions specifically tailored to your needs. We are now in a position to offer custom build P.C.s to our customers at very reasonable prices. Also available is a wide range of peripheral and add-on devices and upgrades. Please contact us to see if your requirement is available.